About the brand: Established in the year 1978, Jeanne en Provence takes its inspiration from the Provencal nature. The fragrant hills, the fields of flowers and the orchards offer authentic products from the treasures of Provence. 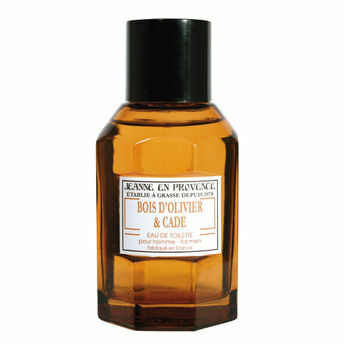 Their wide range of perfumes and cosmetics embodies the purest tradition of the Provencal. Explore the entire range of Perfumes (EDT & EDP) available on Nykaa. Shop more Jeanne en Provence products here.You can browse through the complete world of Jeanne en Provence Perfumes (EDT & EDP) .